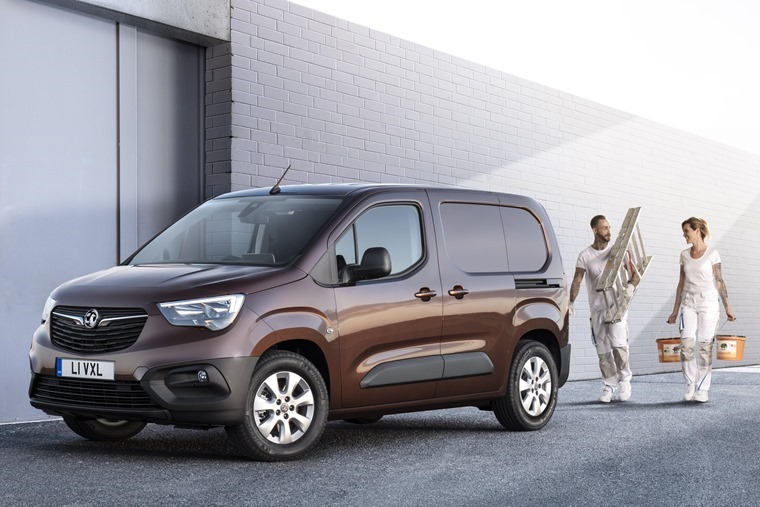 Van insurance annual premiums have fallen by 1.7% in the past year to an average £1,240, new analysis from Consumer Intelligence shows, but drivers who use their vans for work are not felling the full benefits of price cuts. Average prices for ‘carriage of own goods’ policies used for business have dropped by 0.9% in the past year while ‘social, domestic and pleasure’ policies taken out by owners using vans as second cars or for hobbies are falling faster at 5.5%. This means average annual premiums for ‘carriage of own goods’ policies taken out by business users are £1,254 compared with £1,183 for customers who insure under ‘social, domestic and pleasure’. And while the price cuts are welcome, average annual van insurance premiums are still 35.2% higher than in April 2014 when Consumer Intelligence first began collecting the data. John Blevins, Consumer Intelligence pricing expert, said: “Insurers are able to reduce prices as there are no major issues driving premiums currently and it’s simply the cost and frequency of claims that is having an impact. Increased competition across the market and no tax rises coupled with the prospect of changes to the Ogden rate governing compensation for major personal injury claims is helping drive down prices in line with the car insurance market. The past year has seen the biggest price reductions for younger drivers – those aged 17 to 24 are seeing prices 12.4% lower than a year ago while over-50s have only had price cuts of 0.4% and those aged between 25 and 49 are seeing slightly higher bills with premiums up 0.8%.